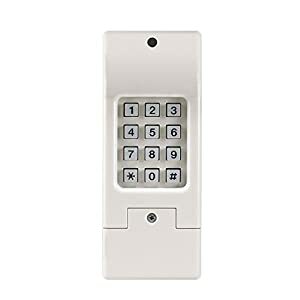 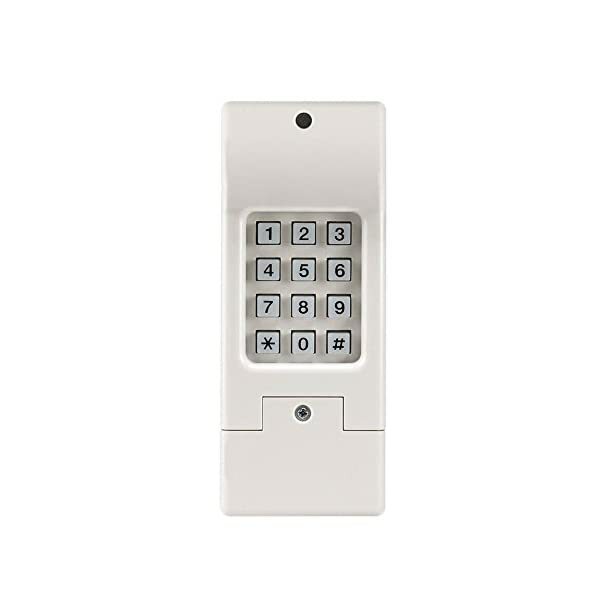 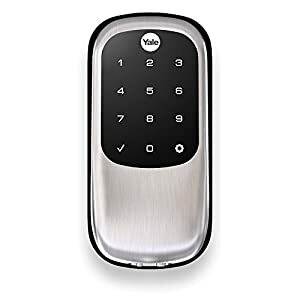 Backlit keypad facilitates quick and easy 4-digit code keyless entry for immediate garage access. 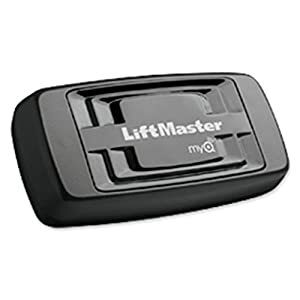 Uses Smart Learn technology for easy programmability and frequency recognition. 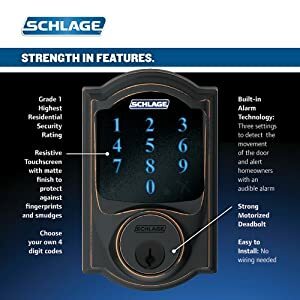 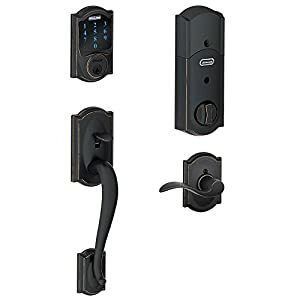 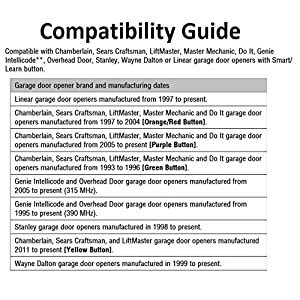 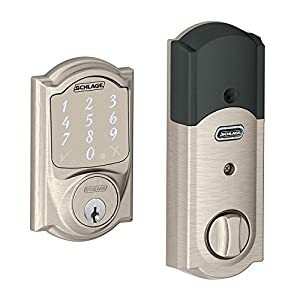 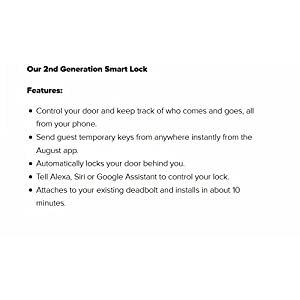 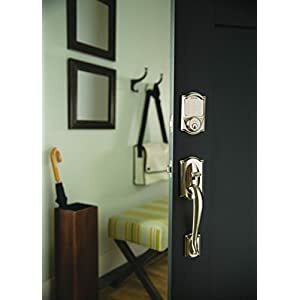 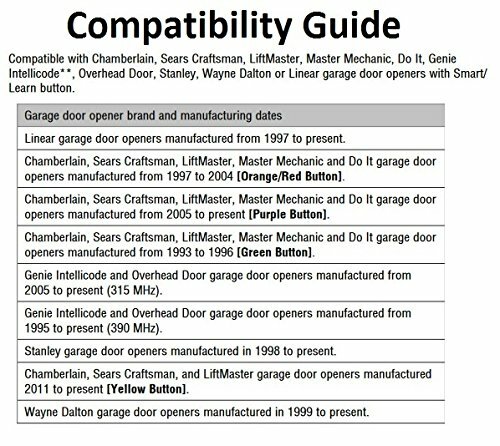 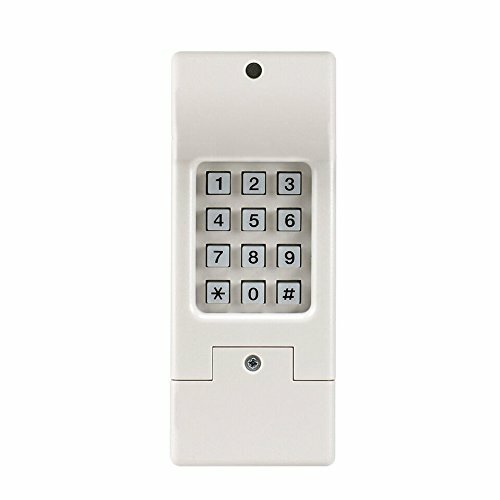 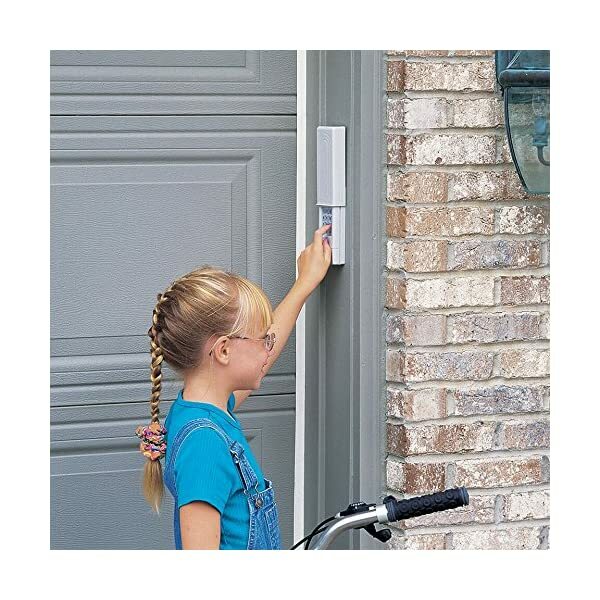 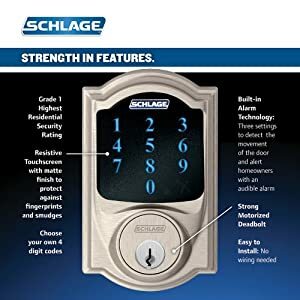 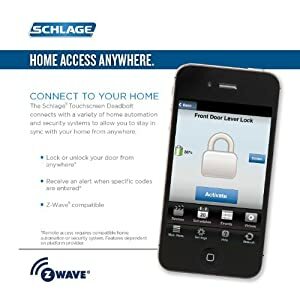 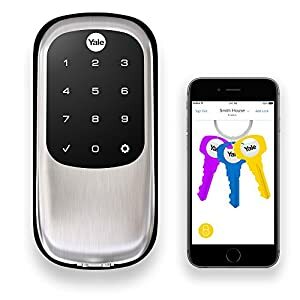 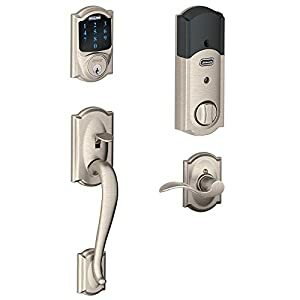 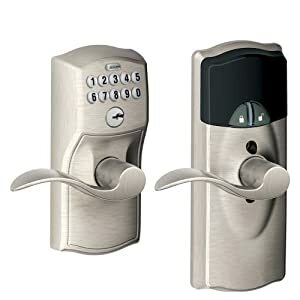 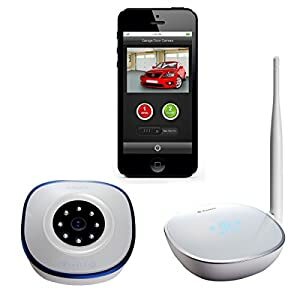 This Chamberlain Clicker Universal Keyless Entry System is compatible with any brand of garage door opener or gate system, with simple, easy-to-follow programming that gets it up and running in seconds. 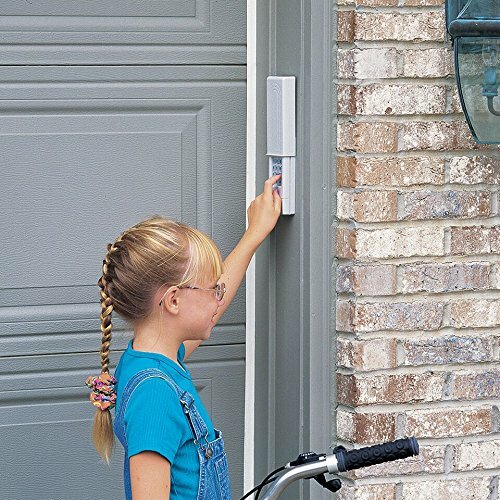 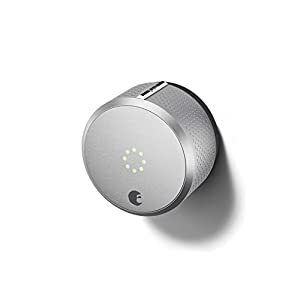 It uses a 9-volt battery (included) and attaches to the side of the garage opening with no wiring required. 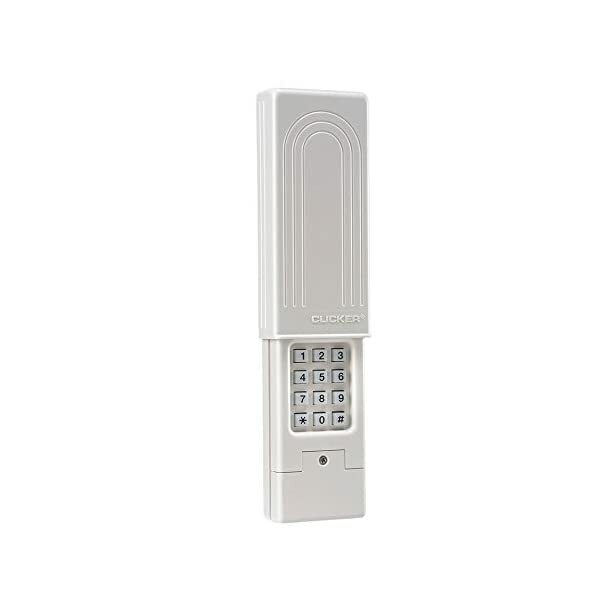 The keypad has a protective cover and is lighted to make the numbers easy to see when it’s dark. 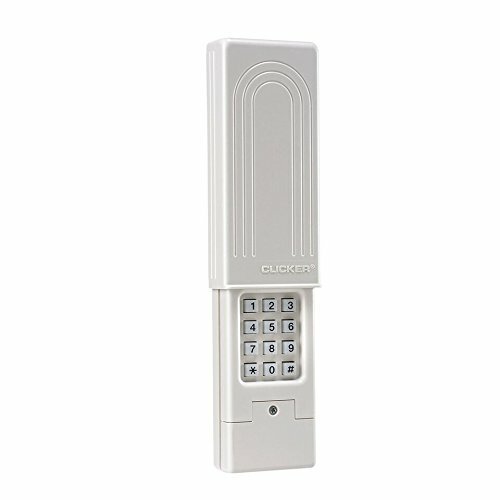 Sliding cover protects keypad from rain and other harsh weather conditions. 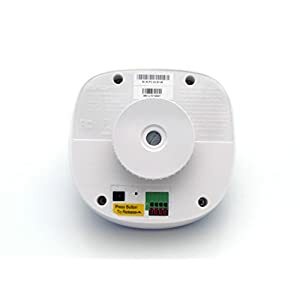 Wireless operation eliminates the need for electrical connections; 9-volt battery included.